Very excited to visit Brasil in December and teach two day workshops in beautiful Rio de Janeiro! Whatsapp: (21) 99812-4624 - Pilar. 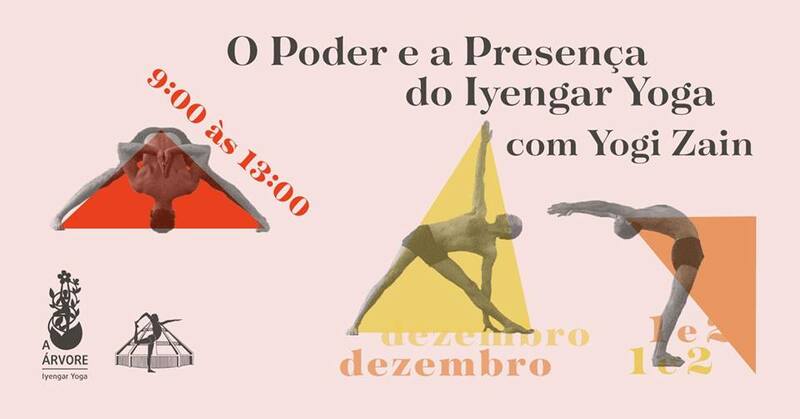 Hope to see all you Rio yogis then! Muito Obrigado.